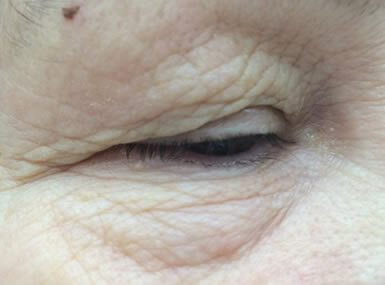 Fractional meso is a new generation of beauty treatment that focus on collagen induction. With only a few treatments it reduces wrinkles, pigmentation and improves the skin texture. 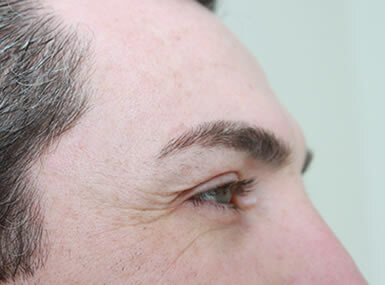 Mesotherapy is a non-surgical cosmetic medicine treatment. Mesotherapy employs multiple injections of pharmaceutical and homeopathic medications, plant extracts, vitamins, and other ingredients into subcutaneous fat. With the fusion method you get the benefits of micro needling and mesotherapy all wrapped up int one minimally invasive and highly effective treatment which can be enjoyed by all skin types all year round. In 4 – 6 treatments the skin will achieve full rejuvenation although remarkable results are noticeable after every session. Different Fusion mixtures can be used on different areas of the face, neck and decollate to target specific concerns. FACE LIFT FOR CUSTOMERS OF MORE THAN 40. REDUCTION OF WRINKLES & IMPROVEMENT OF SKIN VOLUMES. The ultimate non-surgical face lift and anti-ageing product. A synergy of active components acting at various levels to improve the skin condition and reduce the skin sagging. 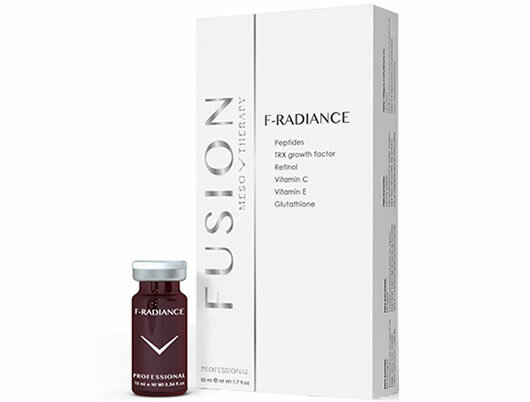 High concentration of 4 biomimetic peptides and 3 growth factors (Fibroblast GF, Epidermal GF, Thioredoxin GF) to energize the skin (stimulate the cellular growth and metabolism), protect from free radicals, reduce inflammation, control pigmentation and highly firm the skin (up to 50% reduction of wrinkles after 3 treatments). Carcinine is a peptidic compound which is able to protect the skin components such as the collagen from external aggressions (UV, free radicals, stress etc.) and to maintain the metabolic activities of the exposed cells. Carcinine acts in four different, non-exclusive, ways for a maximal efficiency: anti-oxidation, anti-stress, anti-glycation, metabolism stimulation. Hexapeptide-10 is a firming active that promotes a double-cellular activity on both keratinocytes and fibroblasts. It increases the synthesis of laminin-5, α6-integrin and hemidesmosomes, thus strengthening the dermo-epidermal junction. Over the years the adhesion between the epidermal and dermal cells is reduced, which results in the loss of skin elasticity. Hyaluronic acid 500k daltons is providing intense skin volume, moisture and stimulates the synthesis of collagen. It promotes the regeneration of the dermal structure and elasticity. IMPROVES THE EYE CONTOUR BY REDUCING EYE BAGS, DARK CIRCLES AND WRINKLES. 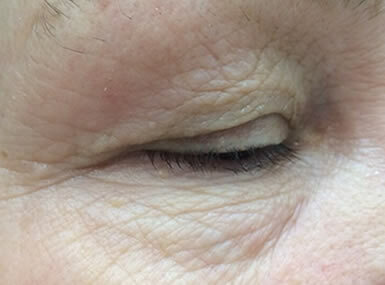 The eye contour responds and prevent all concerns for this sensitive area in one product: eye bags, dark circles, wrinkles, flaccidity and dryness. No need to look further for the ultimate solution. Peptides and hyaluronic acid reinforce firmness, increase moisture and reduce wrinkles. Caffeine activates the elimination of liquids and blood originated pigments responsible for dark circle color, it also acts to reduce local inflammation. Organic silica and vitamin C restore the dermal matrix to firm the skin. A unique synergy to achieve a beautiful, enlightened eye contour. Acetyl tetrapeptide-5 fights against oedema-forming mechanisms and shows a decongesting effect, enhancing elasticity and skin smoothness. REDUCES THE PORE SIZE, PURIFIES AND REGULATES OILY SKIN CONDITIONS. A target treatment for impure skin, oily skin conditions and open pores. 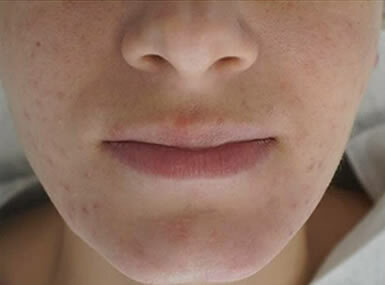 Acne is a disorder of the hair follicle and sebaceous gland. It happens when the pores sometimes get blocked with dead skin cells. Sebum which normally drains to the surface gets blocked and bacteria such as P. acnes begins to grow and the pore becomes inflamed. Inflammation is what causes a pimple to look red and swollen. The sebum (oil): lubricate and protect skin & hair. 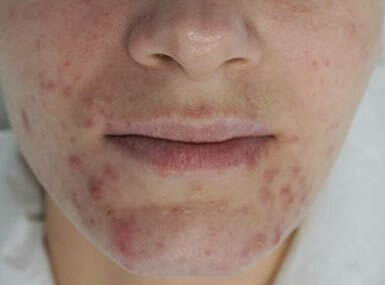 ACN contains bioactive molecules which clearly inhibits 5-α-reductase and P. acnes growth contributing to a better acne control and antimicrobial effect. ACN has anti-inflammatory effect, soothing acne-prone skin, reducing skin redness and has a fast relief of skin irritation. 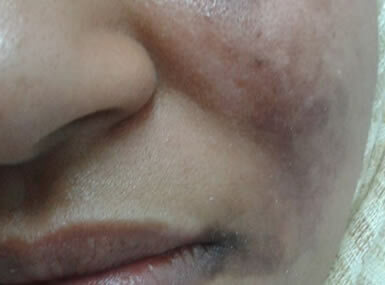 TREATMENT OF PHOTO-AGEING AND PIGMENTATION DISORDERS. F-RADIANCE is an outstanding treatment to reduce dark spots, even out tone and enlighten without causing skin irritations. 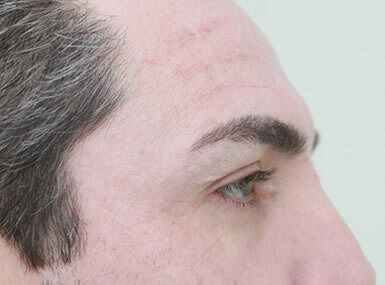 Pigmentation is a complex process and the result of the melanocytes stimulation mostly by UV. Melanogenesis includes 3 major processes: melanosome formation, melanin synthesis and melanosome transport. 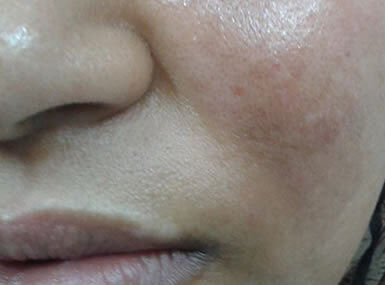 The synthesized melanin in mature melanosomes will be subsequently distributed to neighboring keratinocytes toward the upper skin layer resulting in pigmented skin. – Inhibition of melanosome transport by down regulation of melanophilin. The retinol is accelarating the mitosis of basal cells for a faster skin renewal. By accelerating the skin turnover we eliminate the keratinocytes charged with melanin. After few applications, the skin tone is enlightened and impressive results are achieved on a long-term basis. Treatment with F-RADIANCE requires the use of the Meso-shield 50 for a maximum and long lasting result. Includes a hyaluronic and squaline hydration serum. With an additional extra R150 – R180 per ml of the specialised treatment vials listed above.